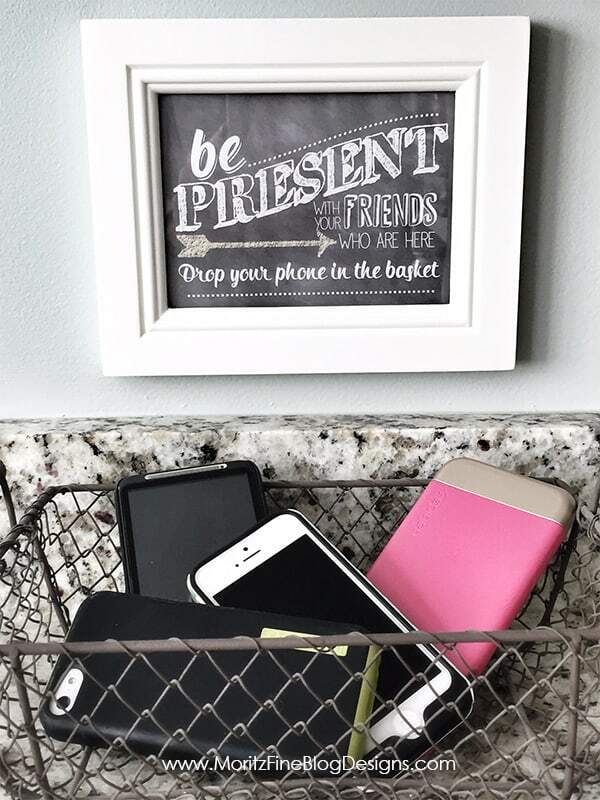 Do you feel like clutter just keeps coming into your house? Even if you spend a ton of time decluttering, does it seem like more stuff magically appears each and every day? 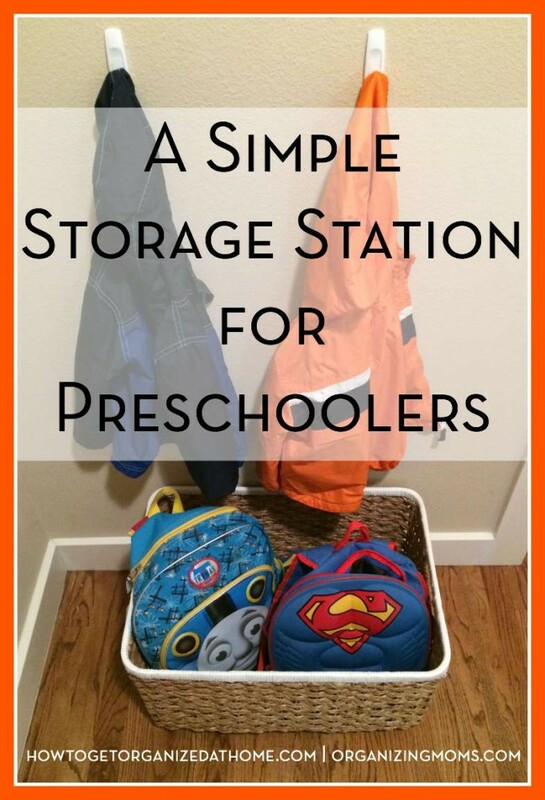 One way you can reduce the inflow of clutter to your house is to create a drop zone. 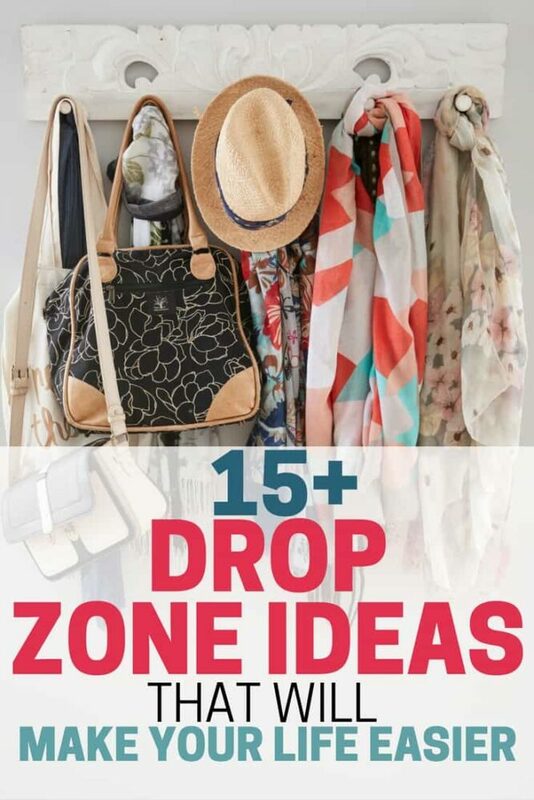 A drop zone is a place where you can “drop” all of the things you bring with you when you come home. 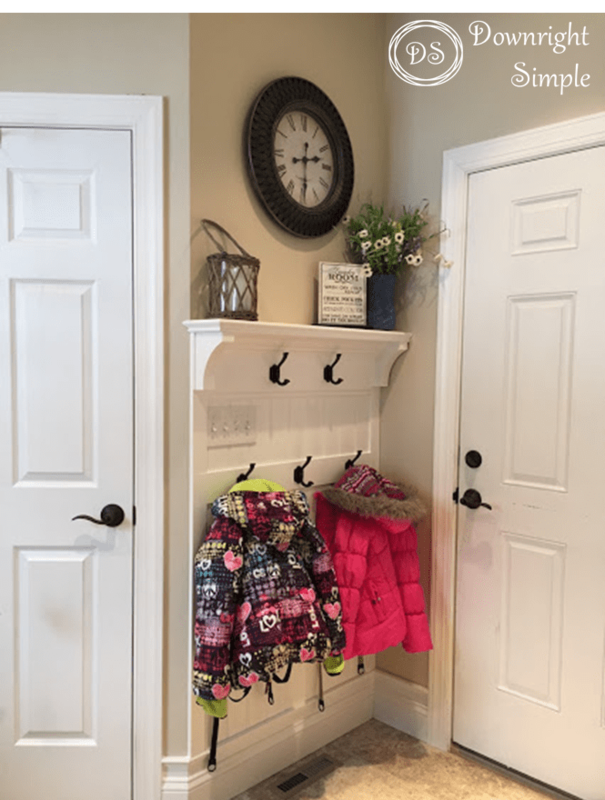 Some houses have mudrooms, others have coat closets, and most homes have nothing formal set up. But have no fear! You can set up a simple drop zone for yourself no matter what your housing setup looks like. Examine your behavior in a non-judgmental way. What do you do right when you come in the house? What kinds of stuff do you have with you? Where are you putting it right now? Look at the area around the door you use to enter your house. This could be your front door, your garage door, or even a back door if you typically use that when you’re coming home. What kind of stuff is in that area? Is it stuff you’ve “dropped” when you’ve come in the house? Clear the area. Anything that doesn’t belong in your entry-area needs to get moved out of the way before you can set up your drop zone. Renting? Need a quick solution? Command hooks can take care of almost anything. 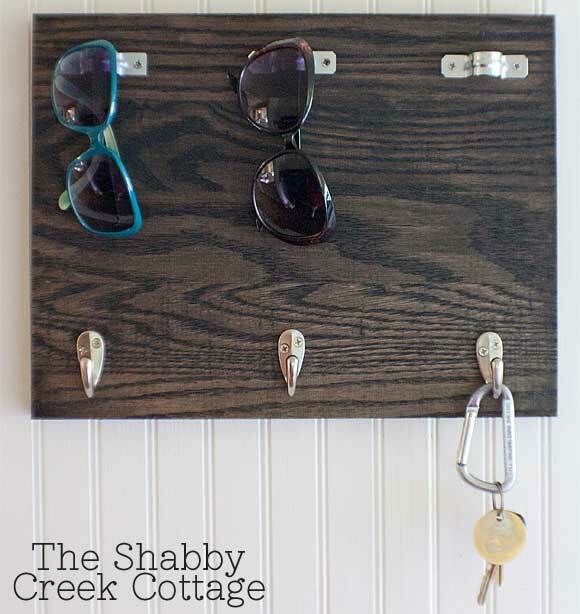 You can use command hooks for hanging keys, jackets, and light bags. 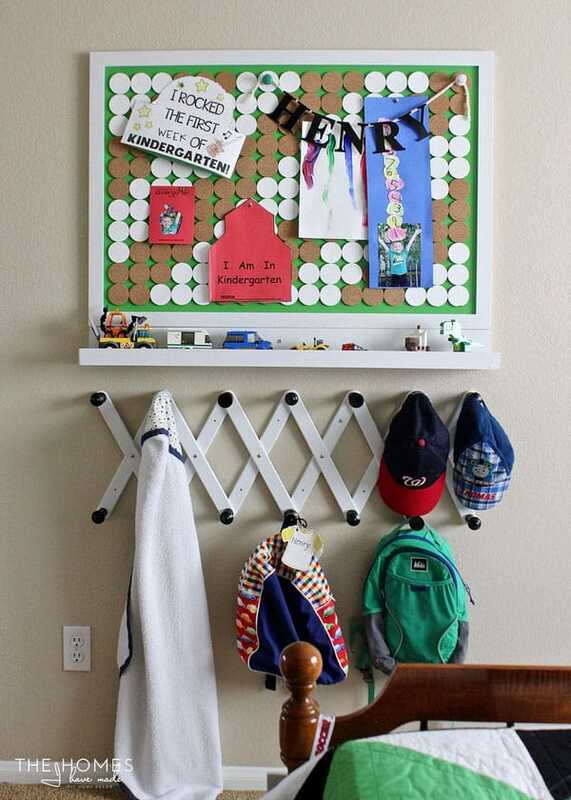 I’d recommend NOT using command hooks for heavier bags or backpacks – if you need to hang those items, look for a sturdier solution. Sort through your mail BEFORE you even come into the house. Toss unwanted fliers and junk mail into the recycling bin or trash before you even set foot in your home. Set up an incoming mail station to store the items you need to process, especially if you don’t open all of your mail right away. This could be something as simple as a shoebox. Make sure you set aside to go through your mail every few days so it doesn’t get out of control. By having a designated spot for incoming mail, you’ll be able to cut down on mail clutter elsewhere in your house (usually it ends up on our kitchen counter if we’re not intentional about it!). Have a home for your keys. It can be a tray, a bowl, or a hook. But once you get in the habit of putting your keys in the same place every day, you’ll save yourself a lot of time searching for your keys. I’m pretty sure this habit alone has saved me HOURS each month! Set up a system for storing spare change. A cup, bowl, or jar will work. Once your container is full, you can take it to the bank and deposit it! Set up a system for storing receipts. I’ve tried to cut down on receipts by having them emailed to me, but I like to save my grocery receipts so I can enter them into Ibotta. A simple envelope will usually do the trick. If you don’t have young children, a receipt spike is a nice solution – especially if you like to keep every single receipt. Have a designated spot for shoes – especially if you don’t like to wear shoes in your home. A waterproof shoe tray is a good solution. Set up hooks to hang jackets/bags. 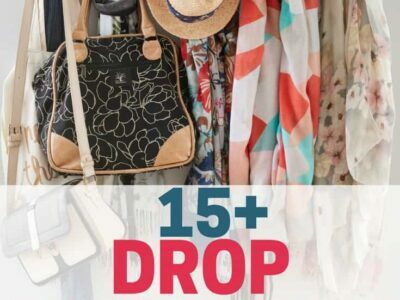 If you have items that are out of season in your drop zone, move those to closets in another area of the house to clear out space. Designate bags for specific activities. We have certain bags that we leave in our drop zone that have all of the stuff we need for certain activities – we have a church bag, a swimming bag, a scouting bag, and a bag for whatever sport our boys are involved in at the moment. When it’s time to go to a certain activity, we don’t have to spend a lot of time searching for stuff – it’s all contained in its bag. 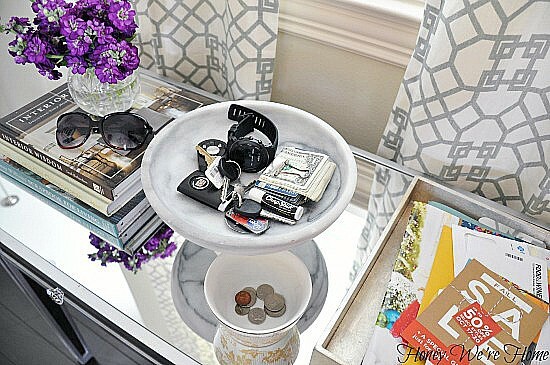 Looking for decluttering ideas that will help you clear out your drop zone area? Check out this post to learn a decluttering process that will make everything way easier!